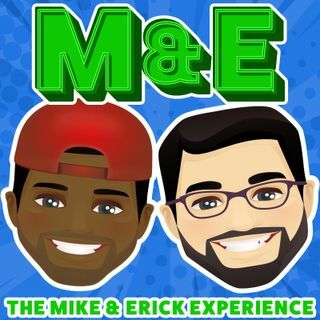 This week on The Mike and Erick Experience, The guys chat about the crossover aftermath with The Beautiful Train Wreck podcast! Erick talks about his biggest issue with people at Starbucks. Mike and Erick discuss how excited Erick is to possibly be doing construction on his shower! Plus we get another Mikes Movie Moment.